Flick through all these Optimum frequently asked questions especially if you are entertaining the idea of switching your Digital services provider. 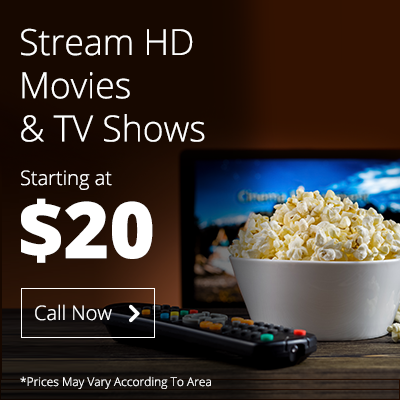 Get to know about all the Digital services that Optimum offers and all the packages and plans, tailored to fit your connectivity and entertainment needs. Be they speed tiers and pricing features of the Internet packages, the number of premium and local channels offered, exclusive calling features or valuable information on service coverage area, all your concerned queries will get thoroughly addressed through these FAQs. And in case the relevant question is not there, feel free to ask one! How Does Optimum Stack Up against the Competition? What Channel is ShowTime on Optimum? How to Get Internet without Cable TV?